For WHO fans everywhere, the announcement of a brand new tour means only one thing: the world’s most untameable rock band is about to deliver the goods once again. Never ones for nostalgia, singer Roger Daltrey and guitarist and songwriter Pete Townshend will be unleashing the combustible force that is The Who, with syphmonic accompaniment this summer and fall in 2019. 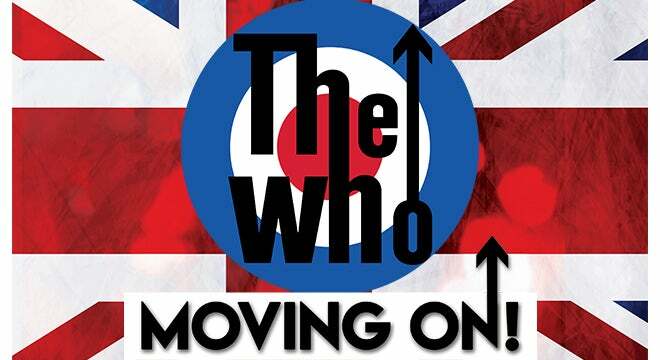 Produced by Live Nation, The Who’s North American “Moving On! 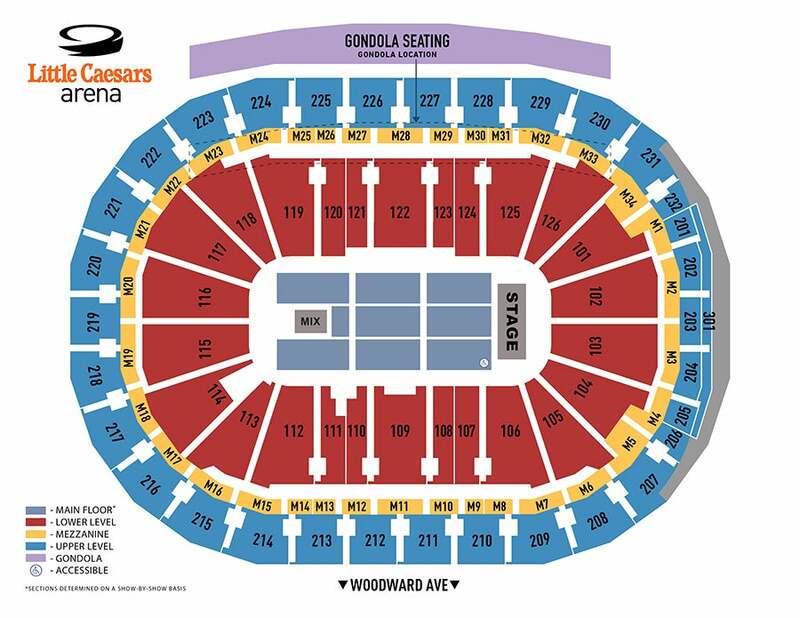 Tour” will bring their indelible brand of powerhouse rock to 29 cities to include Detroit’s Little Caesars Arena in The District Detroit, on Tuesday, May 28 at 7:30 p.m. The Who will also be releasing their first album of new songs in thirteen years later this year. On stage, the line-up will be rounded out by familiar WHO players featuring guitarist/backup singer Simon Townshend, keyboardist Loren Gold, bassist Jon Button and drummer Zak Starkey and complemented by some of the best orchestras in the U.S. and Canada. The tour is their first return to the states since their 2017 Las Vegas residency. That same year they did a limited run of shows following 2016’s rescheduled leg of their acclaimed 50th anniversary celebration. The band also drew praise for their extended 2012-2013 North American run, a 36 city “Quadrophenia Tour” with the band performing their 1973 rock opera in its entirety. The Who are one of the top three greatest rock legacies in music history. Their music provoked explosive change and spanned what many critics declare is rock’s most elastic creative spectrum, with Pete Townshend’s songwriting moving between raw, prosaic, conceptual, and expressively literate. Their visionary sense of stagecraft headed by Roger Daltrey’s soaring vocal prowess is topped off by the band’s blistering rhythm section. With both Roger and Pete delivering their own memoirs in recent years (Pete’s Who I Am was released to much acclaim in 2012, and Roger’s autobiography, Thanks A Lot Mr. Kibblewhite; My Story, was embraced by critics in 2018) it’s fitting that the two remaining WHO members have shared their incredible legacy in literary fashion, for few bands have had a more lasting impact on the rock era and the reverberating pop culture than The Who. In 2008, they became the first rock band ever to be awarded the prestigious Kennedy Center Honors. The Who has performed all over the world including global music events for the Super Bowl XLIV Halftime Show in 2010 and closing the London 2012 Summer Olympics. The Who continued their charity work by playing a concert in January 2011 to raise money for trials of a new cancer treatment called PDT. In December 2012 they performed at the Hurricane Sandy Benefit in New York. In January 2014 they played a set on the U.S. television special to support the charity Stand Up To Cancer. In November 2012 Daltrey, with Townshend at his side, launched Teen Cancer America. The charity is now established in the USA, with offices in Los Angeles and devoted Teen Cancer units being opened in hospitals all over the U.S. TCA’s work has impacted over 5,000 young people and their families nationwide during the last six years.